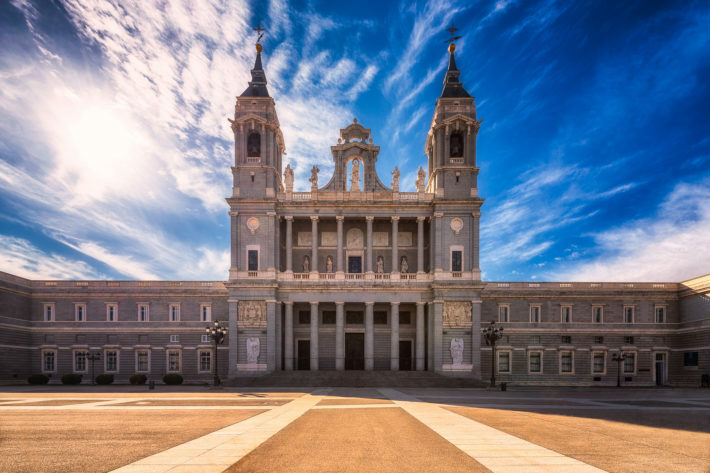 This public holiday is a celebration of the local patroness of Madrid. Traditionally there is a large mass held on the Plaza Mayor followed by a procession to the Cathedral of Madrid. Legend has it that an image of the Virgin was hidden in the wall in the XIth century to protect it from the attacks and during a procession on the 9th of November stones fell off the wall and revealed the image. The patroness is celebrated every year on this day since then. The International Jazz Festival of Madrid, happening November 6th-30th, will give some positive jazzy vibes to your stay. Events happening almost every day will satisfy fans of different jazz styles and give light to both the well-known artists as well as newbies in jazz. Find the programme and more information here. There is no better time to have a warm home-like stew than when it starts to get a bit chilly. 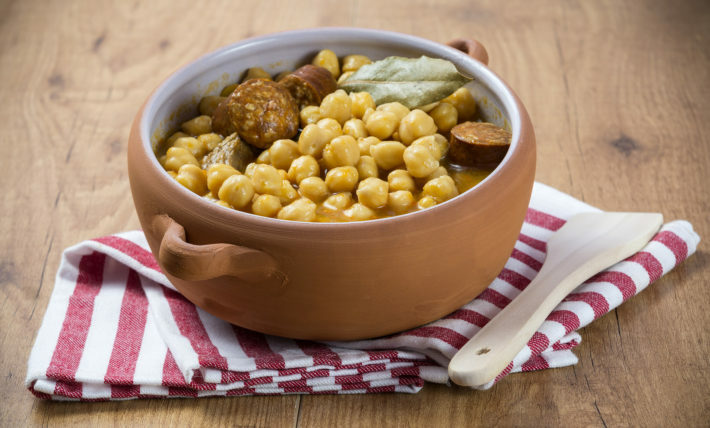 Since you are in Madrid, you must try out the traditional stew – cocido madrileño. A heart-filled plate of the traditional Madrid style stew is what you need to warm you up and get a boost of energy after a day of sightseeing! The end of November, or the last Friday of the month to be exact, is when the city lights up and is decorated for Christmas. You can find various ice rinks all over the city and fully dive into the Christmas mood! 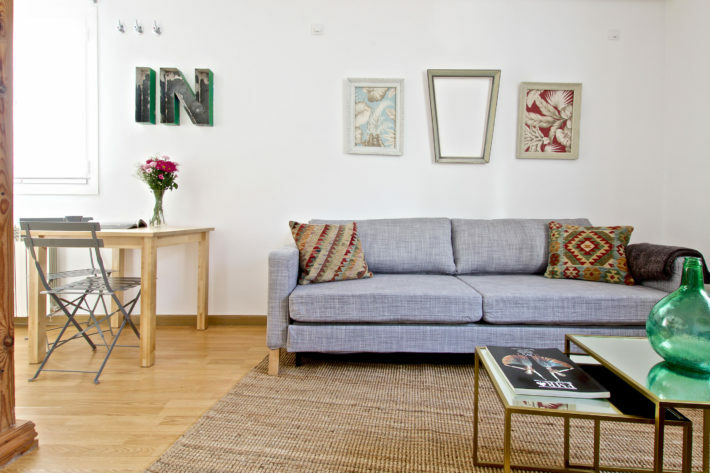 In case you haven’t found the coziest accommodation for your November vacation yet, Latina Gallery apartment is an excellent choice for up to 4 people in the heart of the city! The newest addition – Alaia apartments!